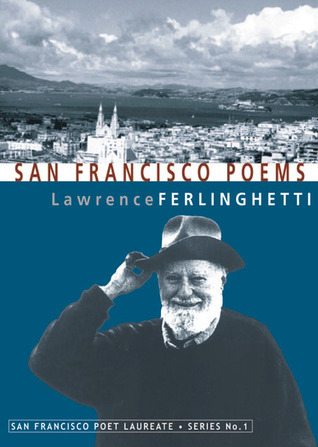 Focusing on the poet's work describing his hometown of San Francisco, this short book provides an overview of his career from the Sixties through the 2000's. Sometimes, I think his political leanings get in the way of his poetry, diatribes rather than metaphor, and he doesn't trust his audience enough. But overall, the poems are smart and sometimes beautiful and really bring San Francisco to life. Sign into Goodreads to see if any of your friends have read San Francisco Poems.